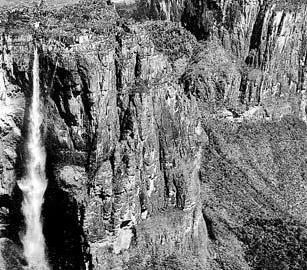 Eureka resident and niece of Angel Falls’ explorer calls for context on renaming Venezuelan waterfall. Eureka resident and niece of Angel Falls’ explorer calls for context on renaming Venezuelan waterfall. Via the The Times-Standard.